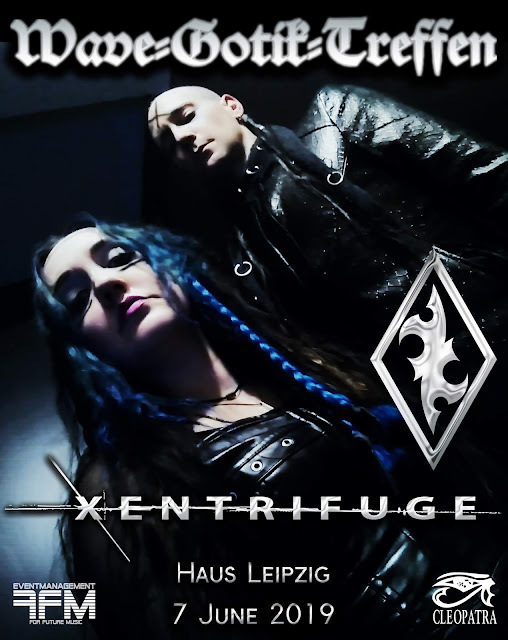 We are very excited that Xentrifuge has been invited for WGT 2019! "Xentrifuge really seem to like playing not only with the variation the rhythms but also whilst doing so, creating spaces within. 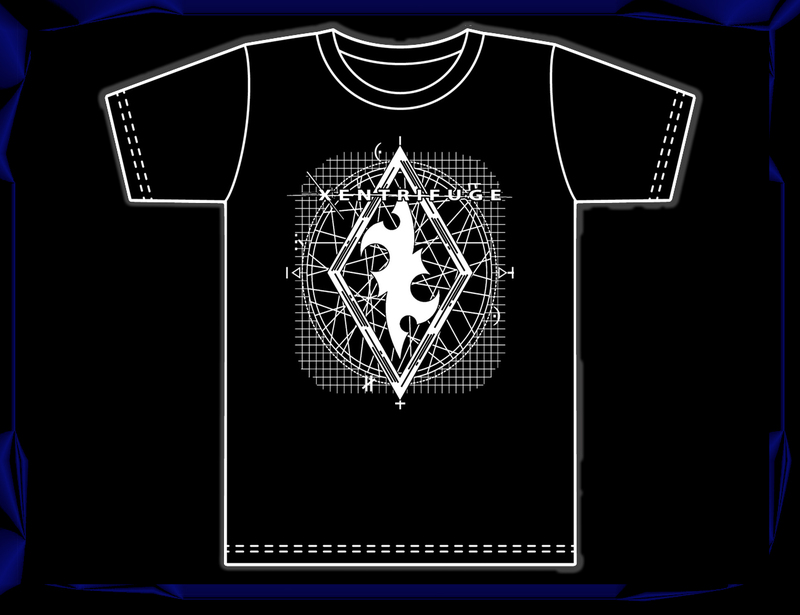 Lulls that then suddenly project you forward. 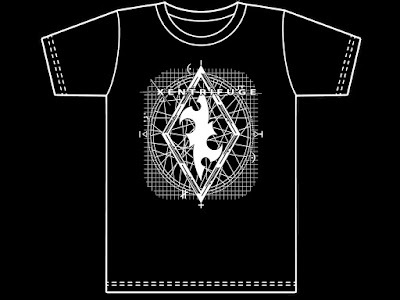 You can hear the echo’s of influences such as Front 242 and Nitzer Ebb but in a modern vision of the post apocalyptic cyber age." AUTOGRAPHED "Desensitized Parallels" Album Release Poster 11" x 17"
Xentrifuge Voted #1 International Music Video and More!!! HUGE Thanks to Metal Na Lata and all who made it happen! 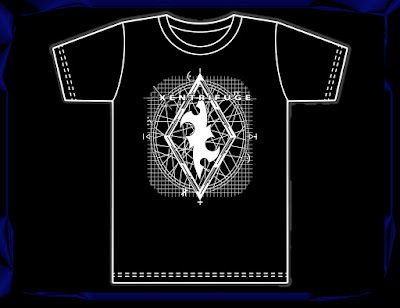 Limited Edition Xentrifuge Tshirt Now for Sale! 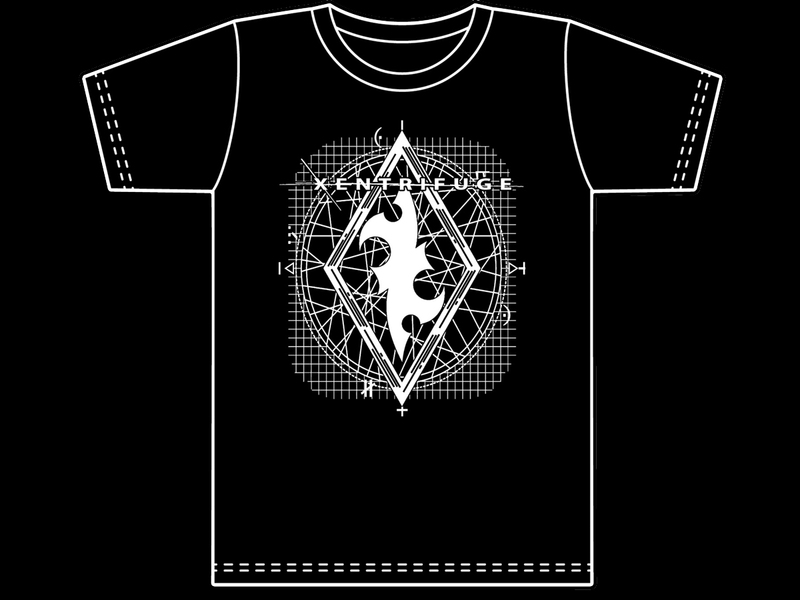 Brand New Limited Edition "Encrypted in Visions" Tshirt is now available on our Bandcamp! 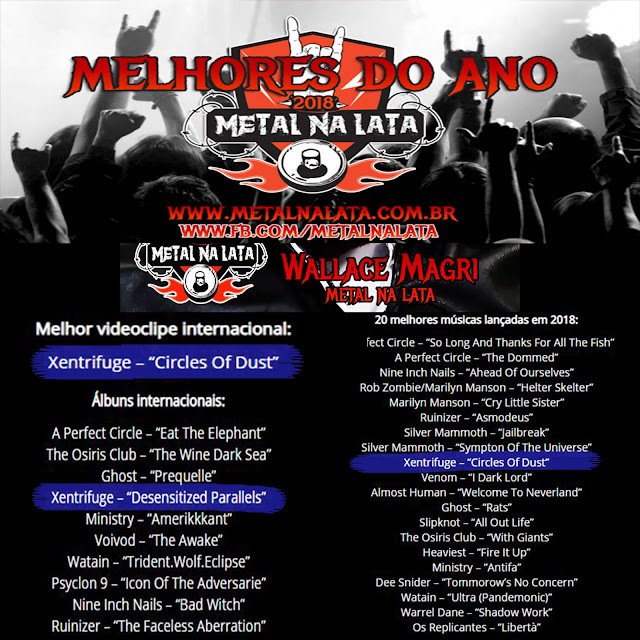 Very happy to be a part of this Cleopatra Records Compilation- so many great bands! 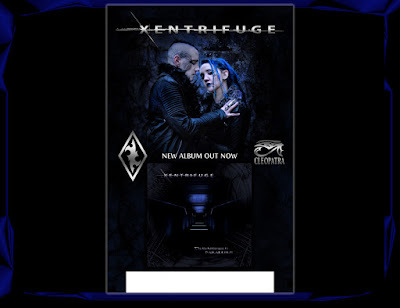 Check out our latest Remix "Poltergeist" originally by Freeze Fenix- an up and coming Industrial Artist from Los Angeles! 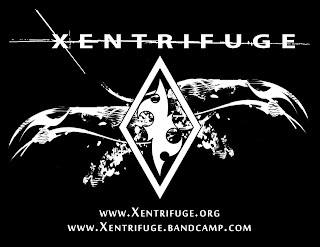 Xentrifuge on Youtube - please Subscribe! 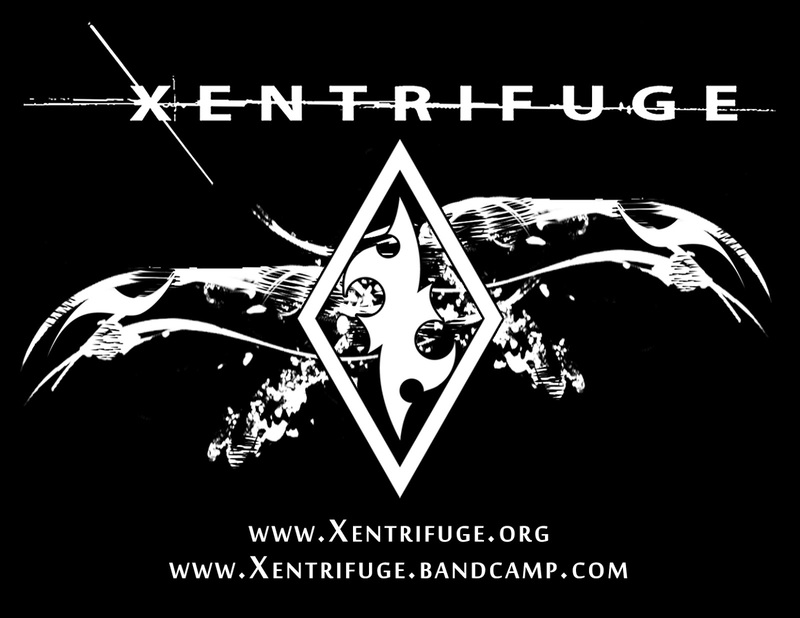 Xentrifuge Bandcamp - HEAR US!